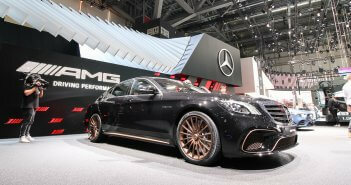 Time for a new AMG of the month. After the R 63 AMG and CL 55 AMG F1 the title of this month goes to the C 55 AMG which name is only linked to the 203 generation. A true sheep in wolf clothes. 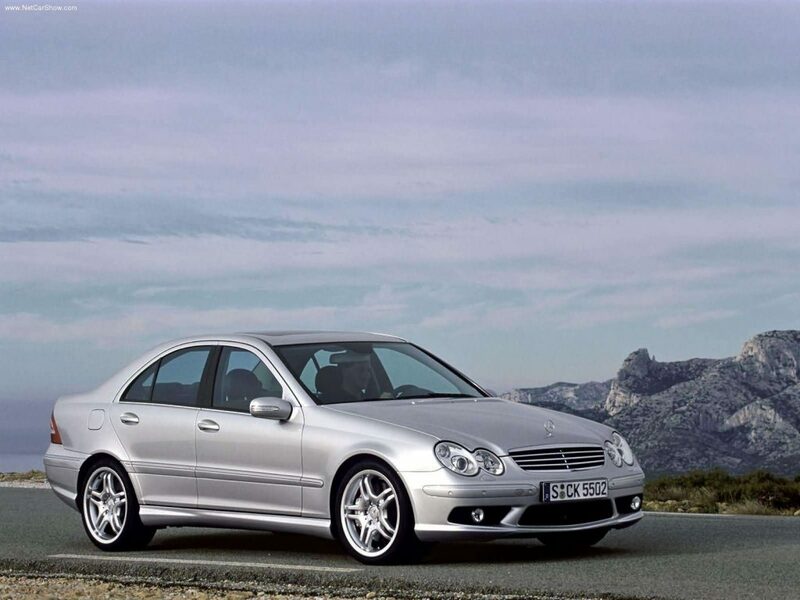 The facelift series of the 203 C-Class generation in 2004 brought the replacement of the 3,2 l V6 with a naturally aspirated 5,4 l V8. At that time the M113 was present in almost each AMG including the McLaren SLR. 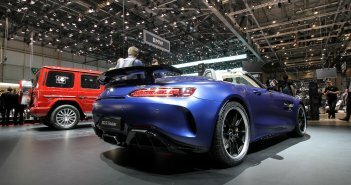 The extra two cylinders in the C AMG didn’t brought much additional horsepower (367 hp vs. 354 hp), but the charisma of a naturally aspirated V8 is priceless. Two stylish extra exhaustpipes, a longer nose and a new front grill are the main differentiators versus the C 32 AMG. The longer nose is not just a design feature. 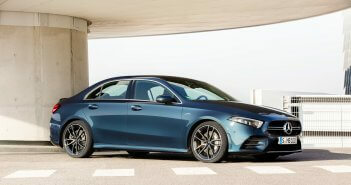 In order to host the 5,4 litre V8 and the required radiator AMG needed to longer the nose with around 8 cm versus the standard C-Class. Only around 20 pieces are listed on AutoScout24.com in Europe. 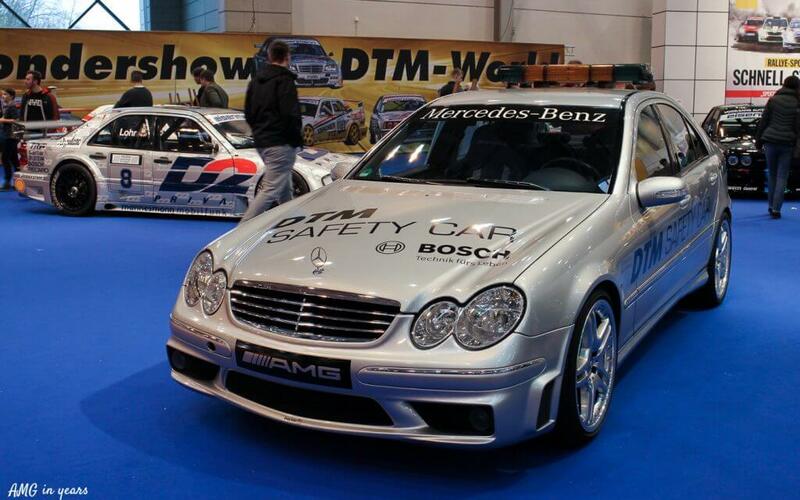 It exactly shows how rare the C 55 AMG models actually are. With a price tag varying between € 10k and € 25k there’s limited chance that you will return from a bald journey. 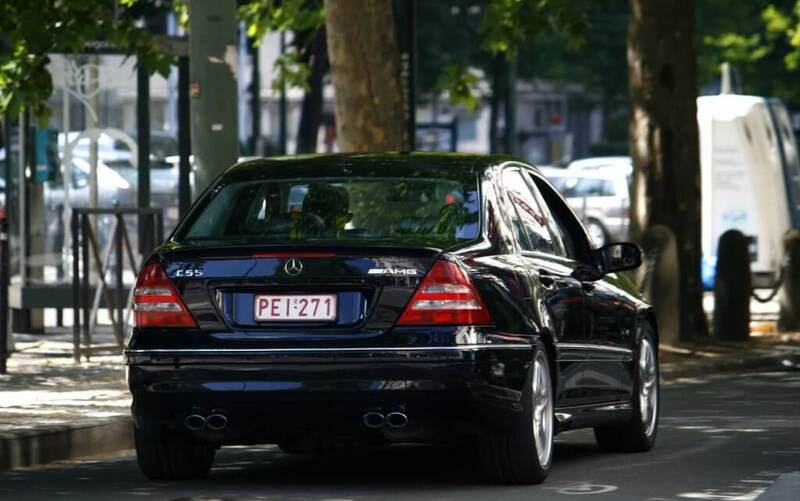 Personally I was able to capture four C 55 AMGs: three sedans and one combi. Likewise the 3,2 l V6 the 5,4 l V8 never founds its way to the C Sportscoupé. 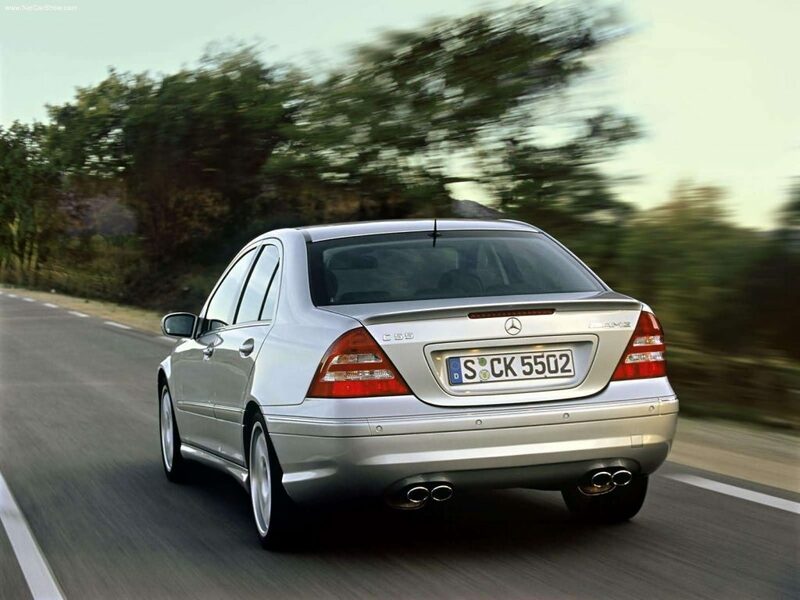 The full AMG history of the C-Class/190 can be discovered here.